Wine Advocate 95 points - Medium to deep ruby-purple colored, the 2015 Hartford Court Pinot Noir Jennifer’s leaps from the glass with exuberant raspberry preserves, cranberry tart and black forest cake notes with touches of wild thyme, red roses and menthol. 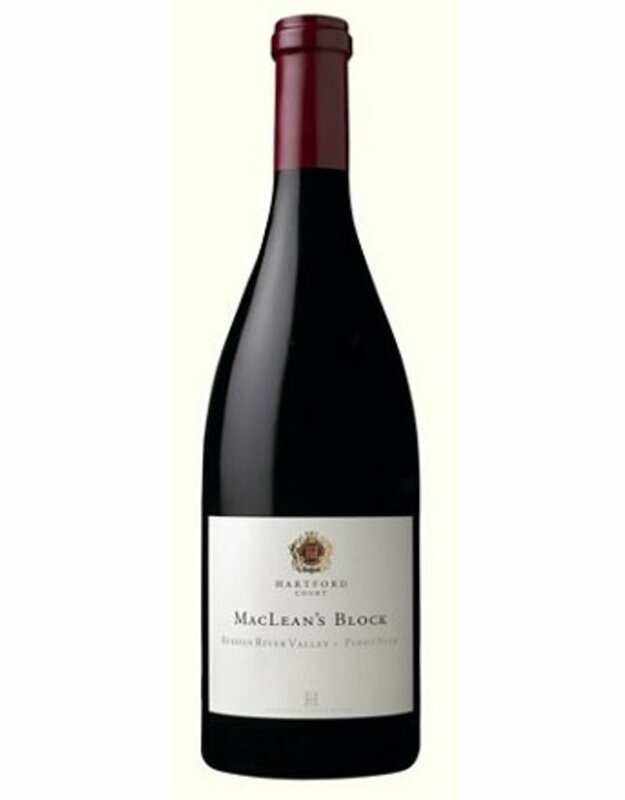 Medium to full-bodied, the palate simply sings of red and black berry flavors complimented with dried herbs and savory notes, supported by firm, very fine-grained tannins and great freshness, finishing very long and perfumed. Should age wonderfully! 313 cases were produced.